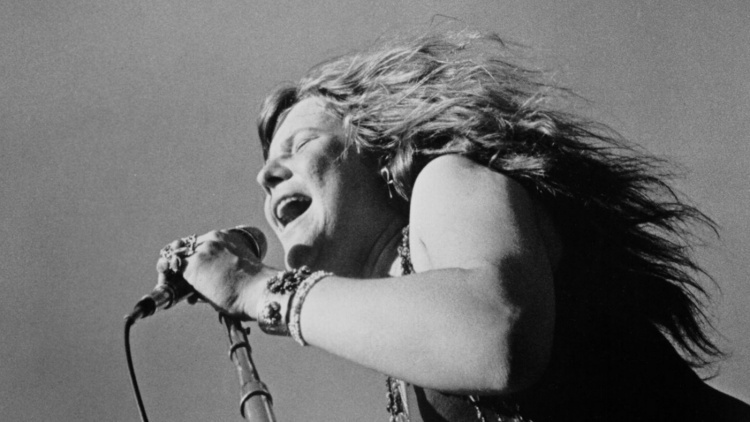 "Janis: Little girl blue" conquered the movie scene in 2015, showing a beautiful intimate portait of blues legend Janis Joplin. 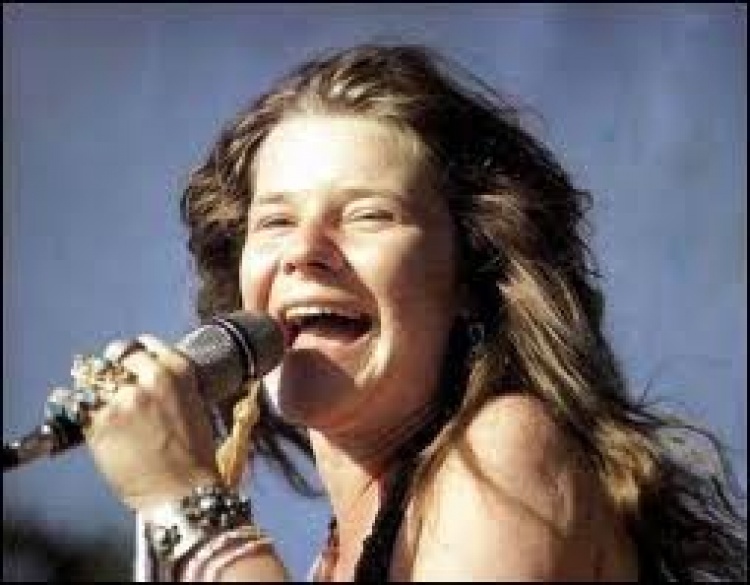 Director Amy Berg makes sure the audience understands Joplin and feels everything she feels herself. 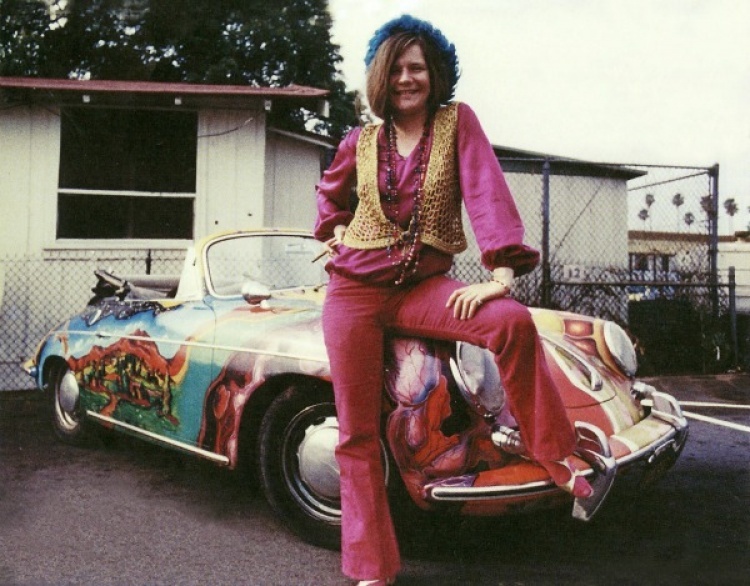 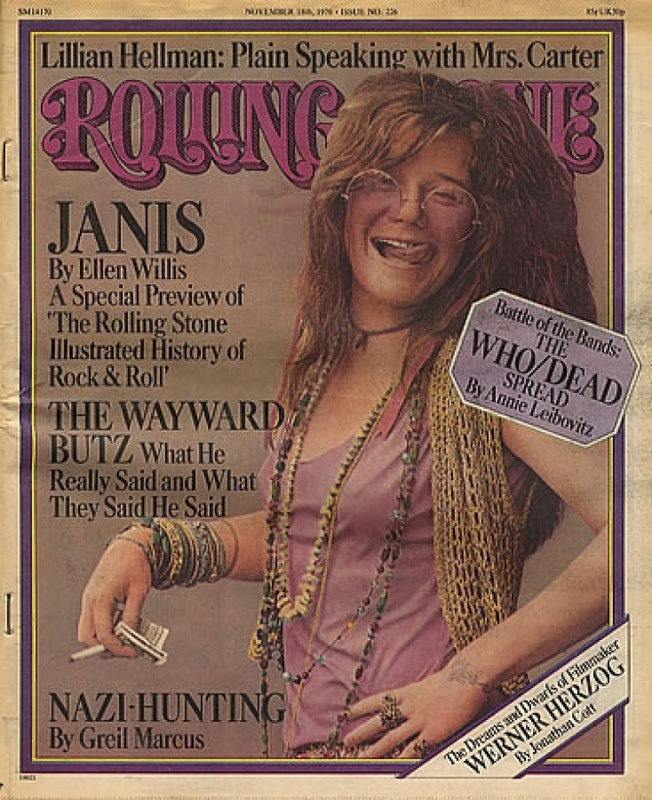 Growing up in a small town in Texas, Janis was close to her family but had a difficult childhood. 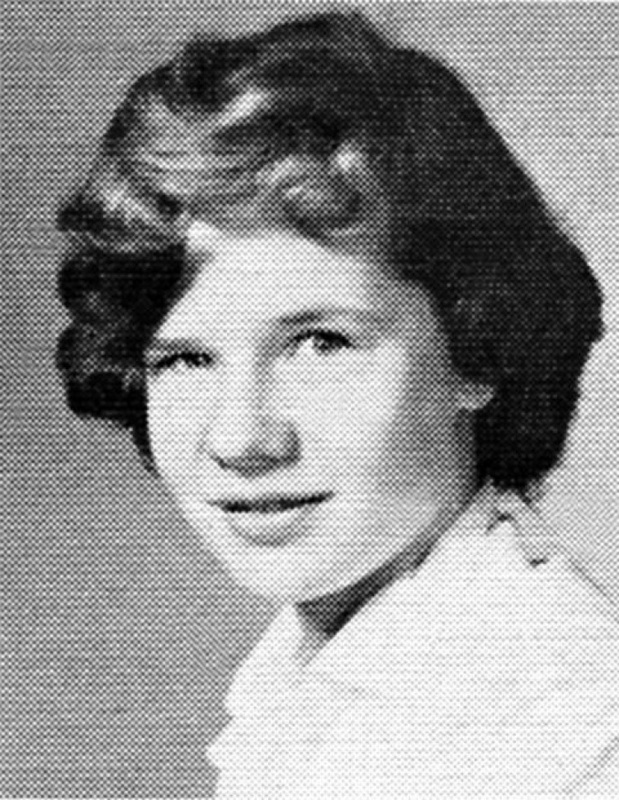 Her being and interests as well as her appearence were different then the rest, which was not making thing easy. 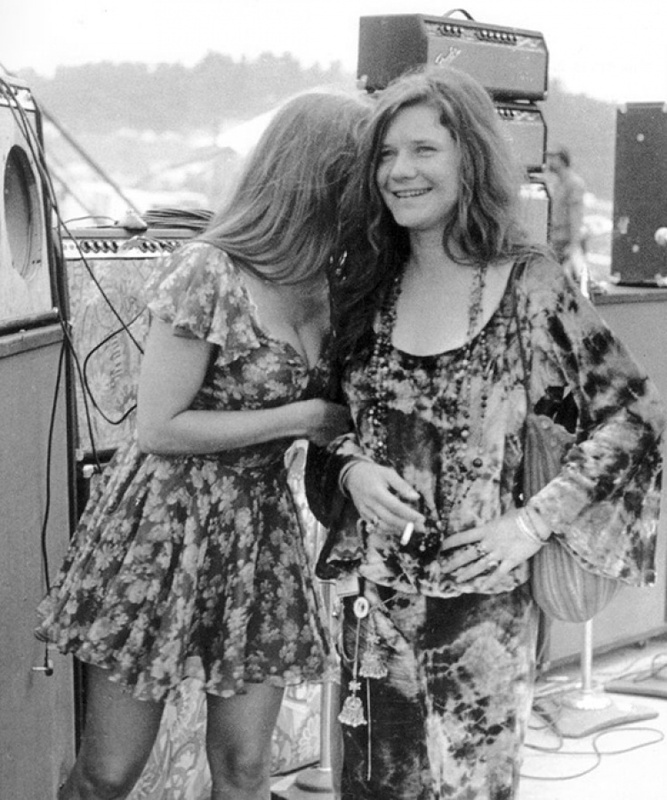 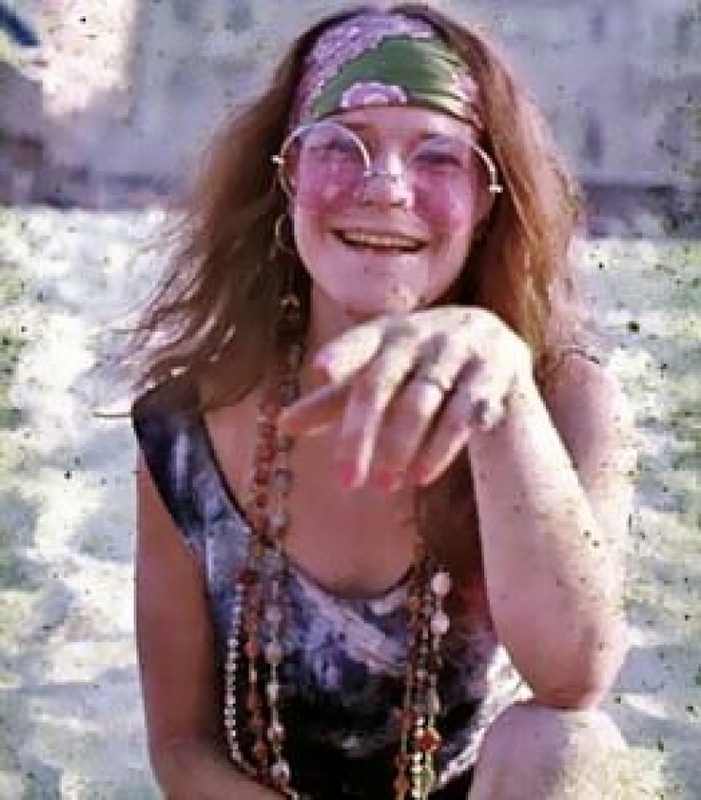 Joplin found out by trying that she could actually sing when she was 17 years old and found her way of living around it totally committing to it. 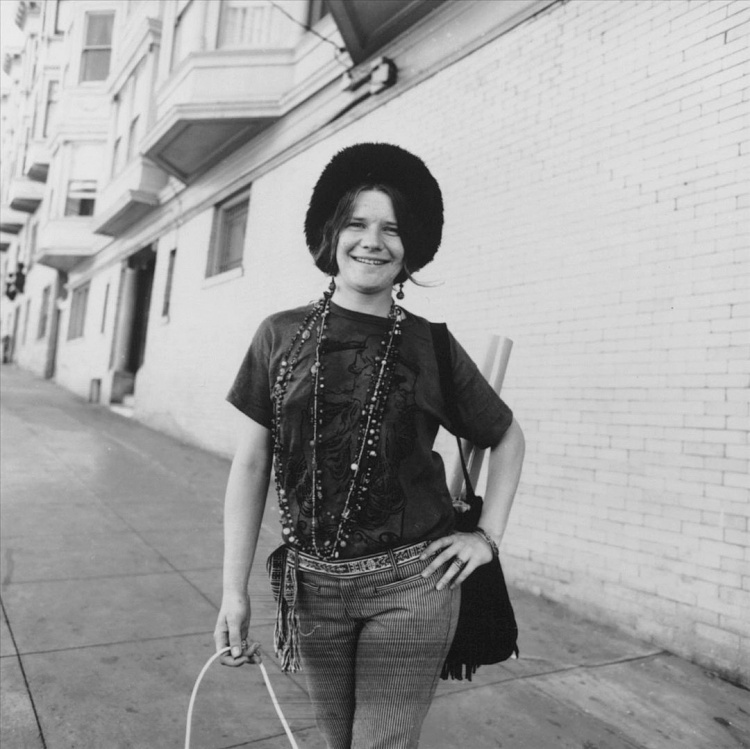 She moved to San Francisco and got to meet a lot of new people she did feel a connection with. 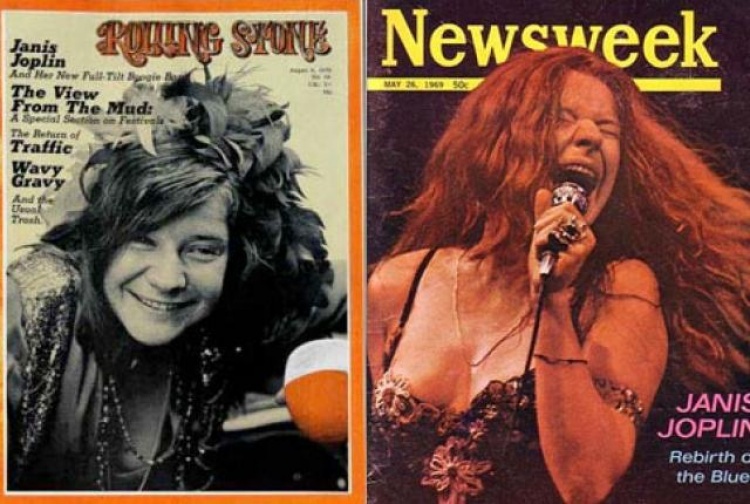 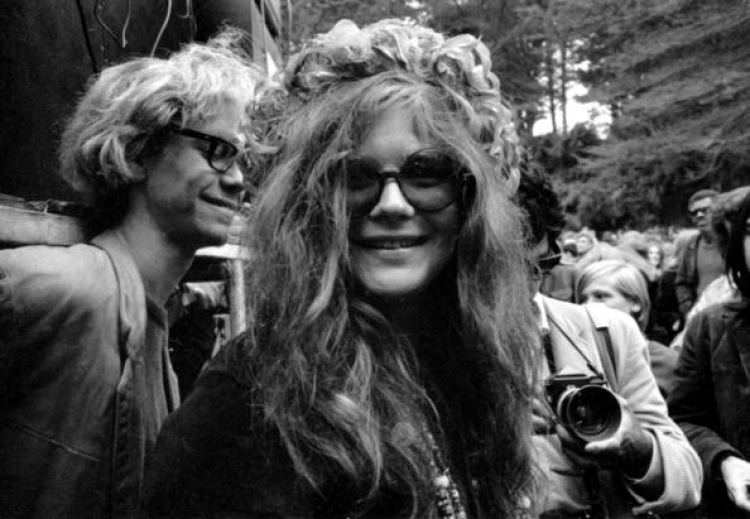 The documentary shows Janis' way to stardom and the price that it costed, but stays close to the emotional part of Janis herself. 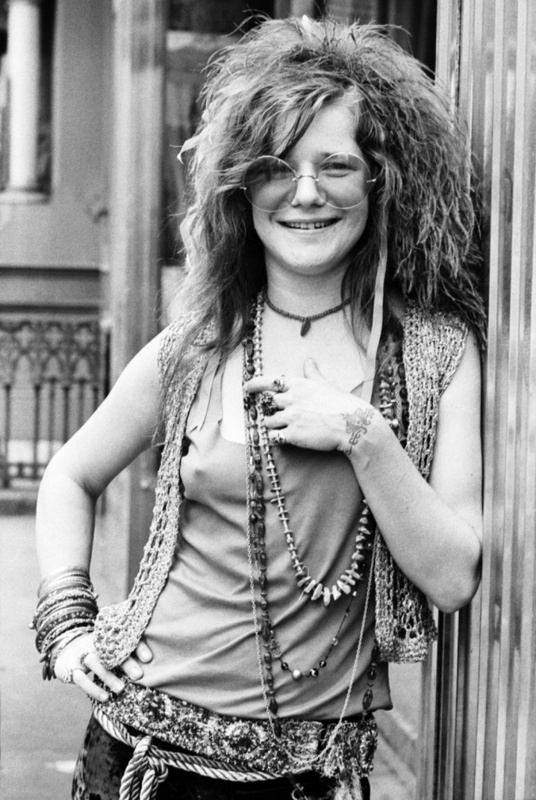 Her appearence on stage and on the streets are rather funky, fun, energetic and colorful - but fully covered with an emotional load coming from her troubles in the past and the troubles she is still carrying at the time of her succes. 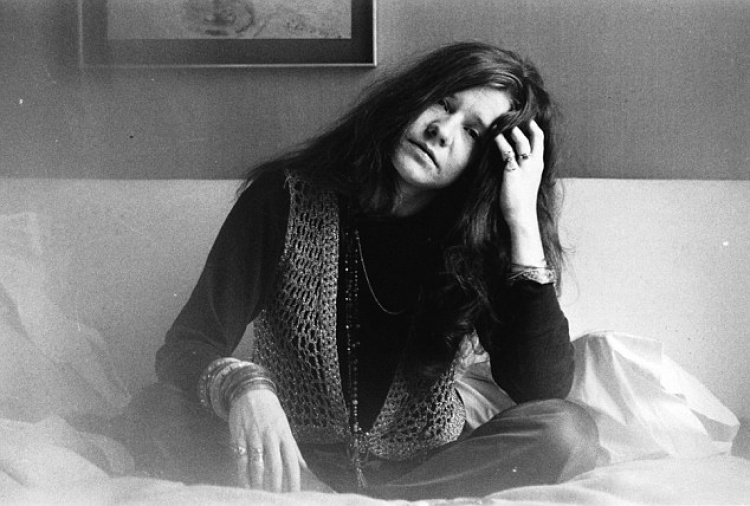 Joplin has a close connection to her parents, who she writes a lot and keeps on apologising to for the way she chose to live, in stead of going to university. 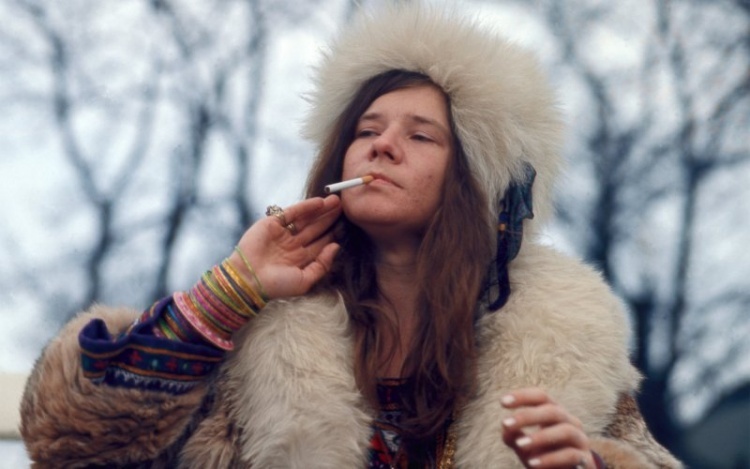 To prevent spoilers, I'd advise you all to make time to see "Janis: Little girl Blue" for yourself - note for self: you will be listening to Janis Joplin the following days in a row. 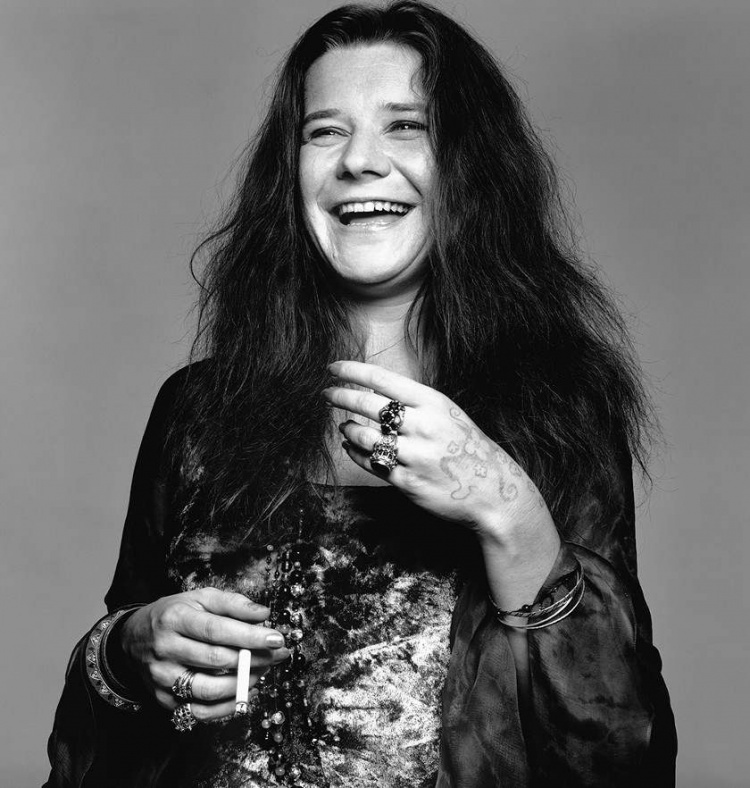 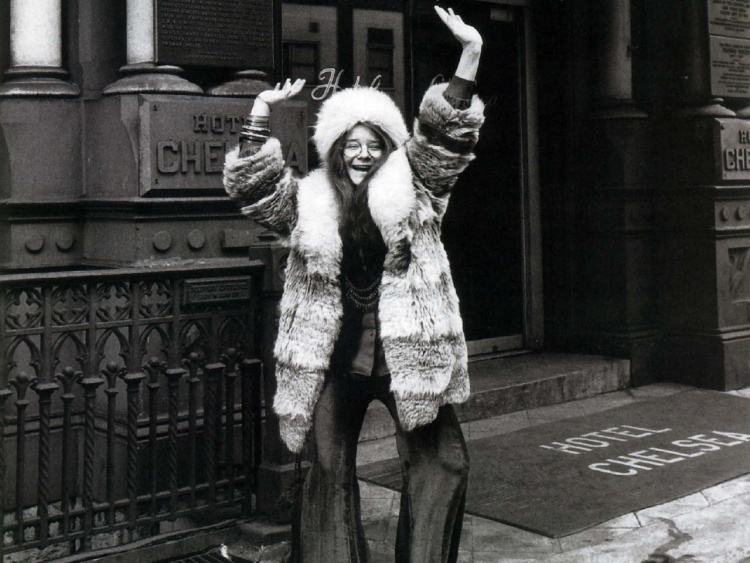 Here's the trailer: Janis: Little girl Blue - trailer - enjoy!